Prime Minister Stephen Harper says Parliament will be prorogued until October, when his Conservative government will introduce the next speech from the throne. Speaking in Whitehorse on Monday, the prime minister also insisted he will be leading the Tories into the next election in 2015 and that jobs and the economy will remain the government's "No. 1 priority." 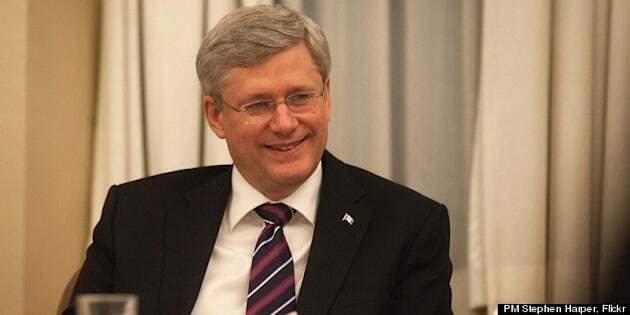 "We remain in a very difficult, fragile competitive world marketplace," Harper told reporters. Before the summer break, Harper had been under fire during daily questions in the House of Commons over the continuing scandal involving the expenses of senators, including three Conservatives he appointed. When asked about his own political future and whether he would lead his party into the next election, the prime minister quipped: "I'm actually disappointed you feel the need to ask that question."